All Bananas Are NOT Created Equal! | Small Farmers. Big Change. « State of Emergency in Peru… and where have all the bananas gone? All Bananas Are NOT Created Equal! Finally, March has arrived! Check back all month long as we share farmer stories, trip videos, Fair Trade impact reports, and articles by our retail partners about why they’re choosing to support AUTHENTIC Small Farmer Fair Trade bananas in their stores! Please share your thoughts and ideas with us. 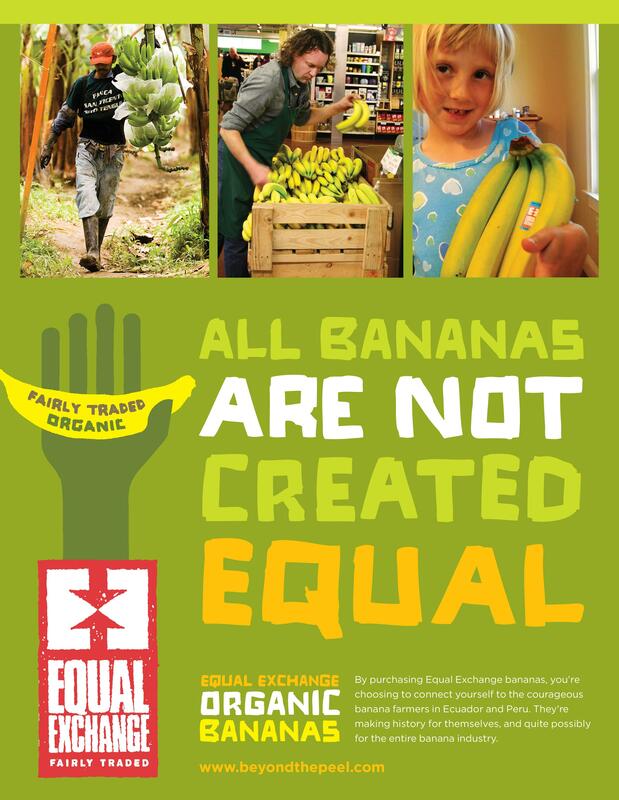 Together we can grow an alternative small farmer banana supply chain… from grower to consumer.